Molaei, S., Yaghmaei, S., Ghobadi, Z. (2011). A study of Acidithiobacillus ferrooxidans DSMZ 583 adaptation to heavy metals. Iranian Journal of Biotechnology, 9(2), 133-144. Sima Molaei; Soheila Yaghmaei; Zahra Ghobadi. "A study of Acidithiobacillus ferrooxidans DSMZ 583 adaptation to heavy metals". 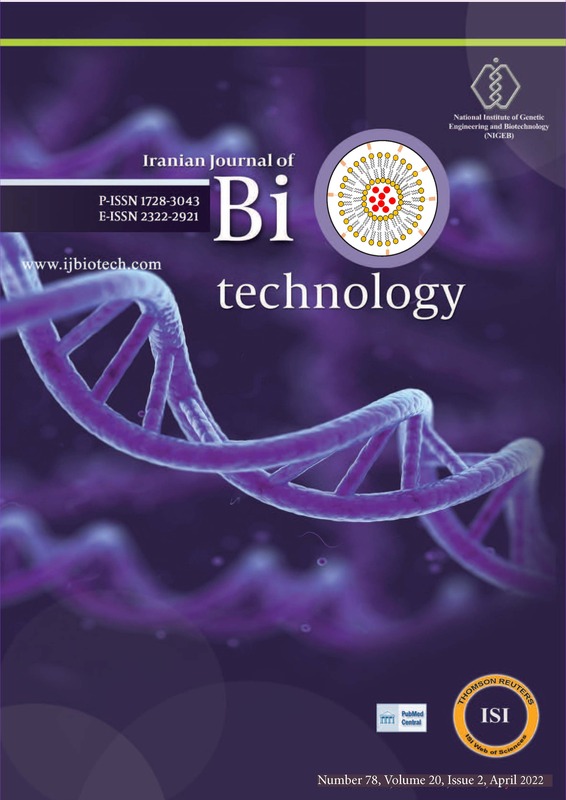 Iranian Journal of Biotechnology, 9, 2, 2011, 133-144. Molaei, S., Yaghmaei, S., Ghobadi, Z. (2011). 'A study of Acidithiobacillus ferrooxidans DSMZ 583 adaptation to heavy metals', Iranian Journal of Biotechnology, 9(2), pp. 133-144. Molaei, S., Yaghmaei, S., Ghobadi, Z. A study of Acidithiobacillus ferrooxidans DSMZ 583 adaptation to heavy metals. Iranian Journal of Biotechnology, 2011; 9(2): 133-144. 1Department of Chemical and Petroleum Engineering, Sharif University of Technology, P.O. Box 11155-9465, Tehran, I.R. Iran. 2Biochemical and Bioenvironmental Research Center, Sharif University of Technology, P.O. Box: 11155-1399, Tehran, I.R. Iran. were very inhibitory towards the Fe+2 oxidation ability of A. ferrooxidans.